Exit QEW at Centennial Pkwy. North to King St. East to Mountain. South to 21 Mountain Ave. S.
The SCCC works for sound legislation and efficient administration at all levels of Government. 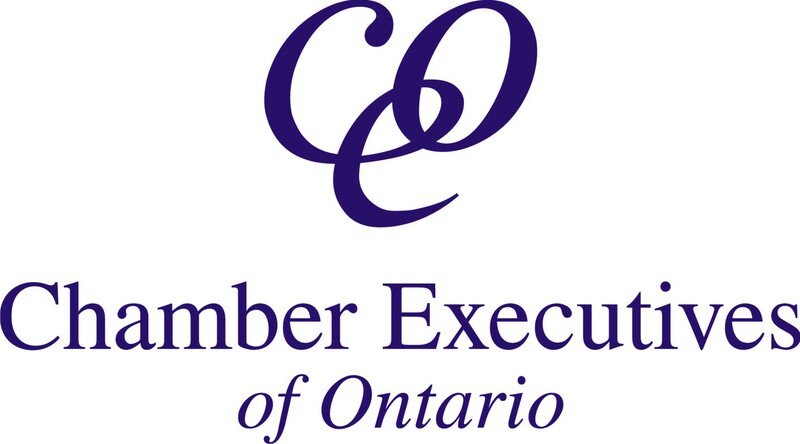 The Chamber offers it’s Members a variety of benefits and networking opportunities.